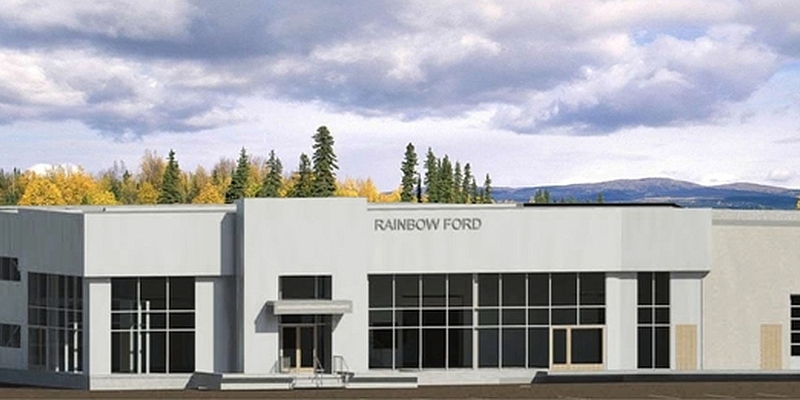 This Design Build project was a major renovation and expansion of the Rainbow Ford dealership in Rocky Mountain House. 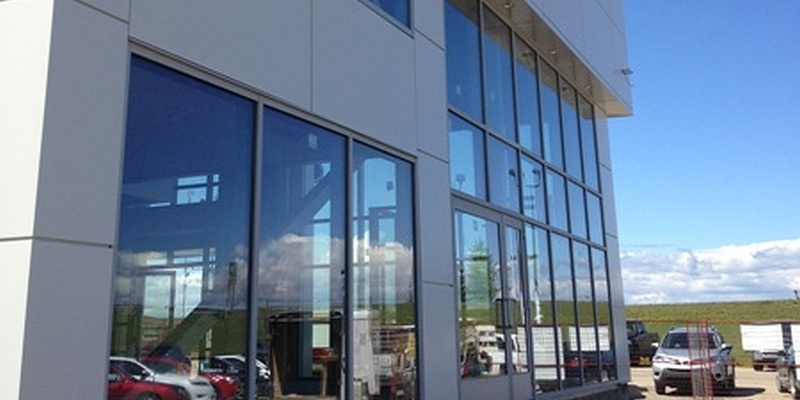 The project entailed the addition of 20,000 sq. 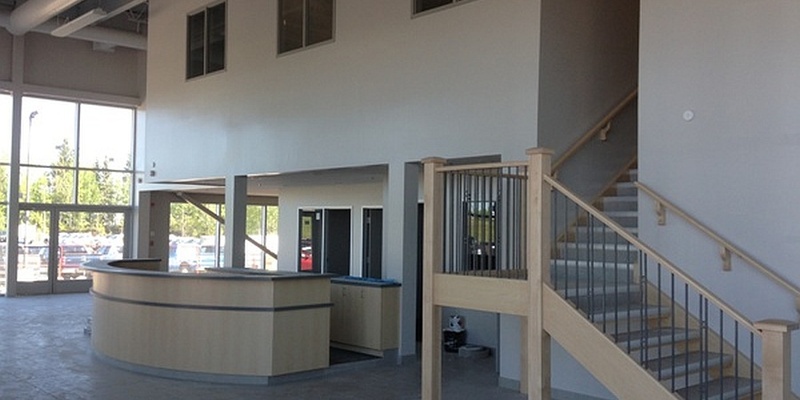 ft. in three phases, with a showroom, office space, parts department, and shop/service area. The showroom and office spaces are conventional construction, and the parts department and shop/service area are pre-engineered. Berry Architecture provided the structural, architectural design, and coordination of all disciplines.